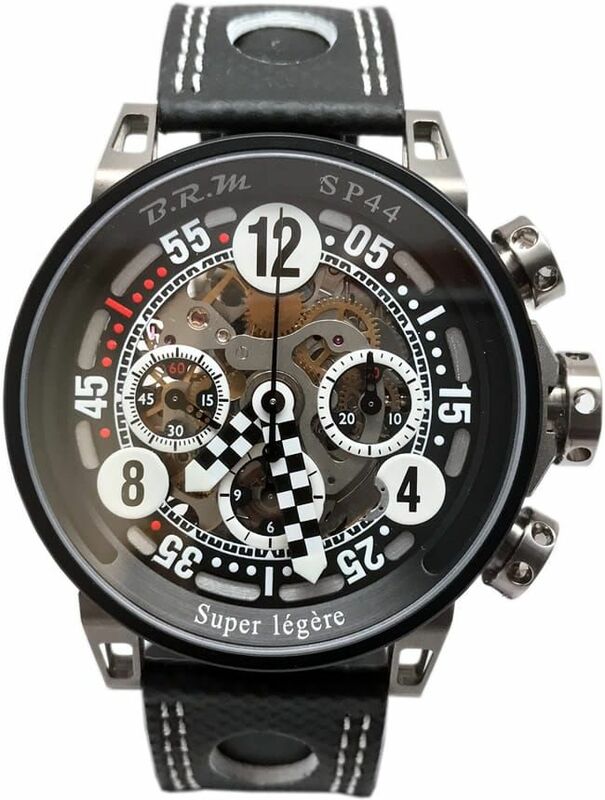 The case of the Super Legere" is created in Fortal® HR (an extra-light aluminum alloy that is frequently employed in motorsports) and titanium. To reduce the weight even further, the titanium fastenings have been made hollow, while the sapphire glass has been reduced from 1.5 to only 1 millimeter in thickness. The movement is lighter than ever, and every part has been streamlined. The rotor is just half the weight of that used in a regular movement, thanks to the optimized performance of the movement as a whole."